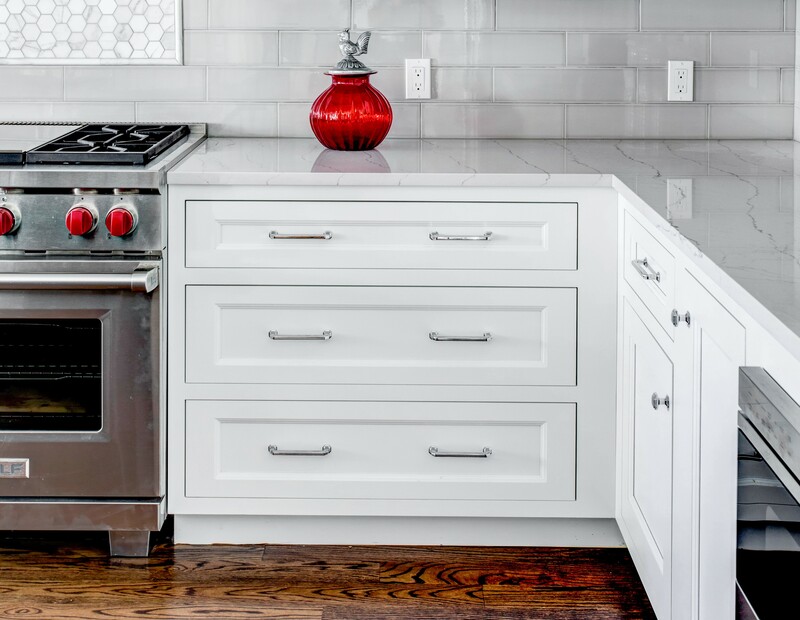 When looking for inspiration of your dream kitchen, you may notice all the aesthetic aspects of what makes a kitchen look good. It might be a kitchen with your favorite hue of blue, or possibly a kitchen with Carrera marble you love and admire. 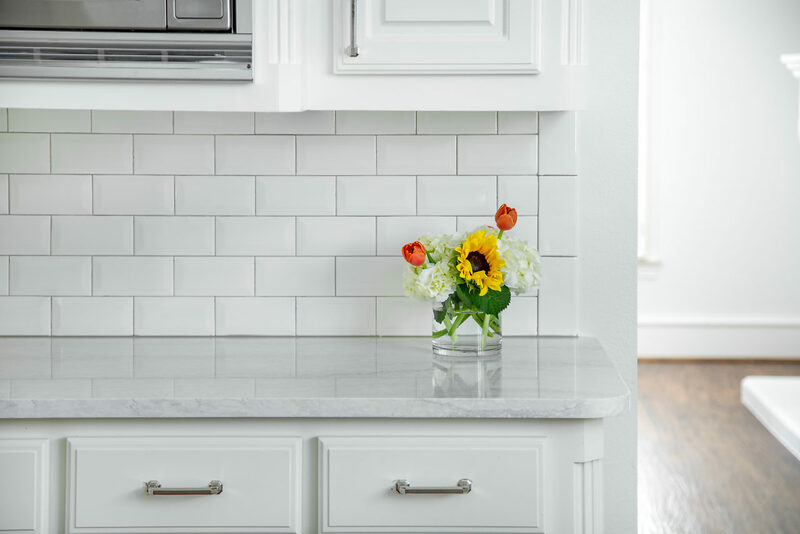 As there are many different opinions as to what makes a kitchen look good, something we can all agree on is having an effective and well-functioning kitchen. One major aspect that plays a role in how you want your kitchen to function is the type of cabinet construction. Here at Cabinet Collection, we utilize frameless, framed, and inset (inset is framed, but we mention this because it gives a different look). Getting to know each of these types will help you determine which one that works best for you. Let’s take a look! A frameless (also known as European frameless) cabinet is the most common type of cabinet construction Cabinet Collection utilizes. This type of construction allows for full-access because there is no face frame on the cabinet box. By looking at the cabinet, you will only see the door and drawers and no cabinet box. 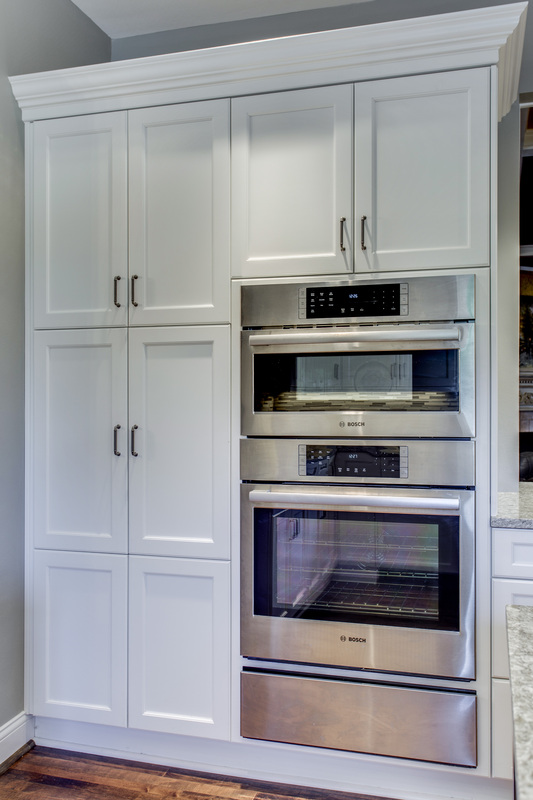 An advantage to having frameless cabinetry is the increased storage space. With no face frame, it allows drawer boxes to be wider and door openings free of obstruction. A framed cabinet box is the second most common type of cabinet construction we provide. Building cabinetry boxes with a face frame consisting of a stile and rail of 1-1/2” wide, has been the traditional way of construction (and probably what most of us have been exposed to). Framed construction does slightly impact storage potential. However, it’s not something that will majorly impact the overall functionality of your kitchen. Lastly, we present to you inset cabinetry. Now, inset cabinetry is just a form of framed construction but provides a completely different look. This type of cabinet construction sets the door and drawers perfectly inside the frame and is popular among clients seeking a traditional feel to their space. Storage-wise, it is the same as your standard framed construction. We hope you learned a little about cabinet construction, and hopefully, you found your type! If you have any further questions or feel ready to start designing your space, let us know! Just fill out our contact form and let’s get connected!